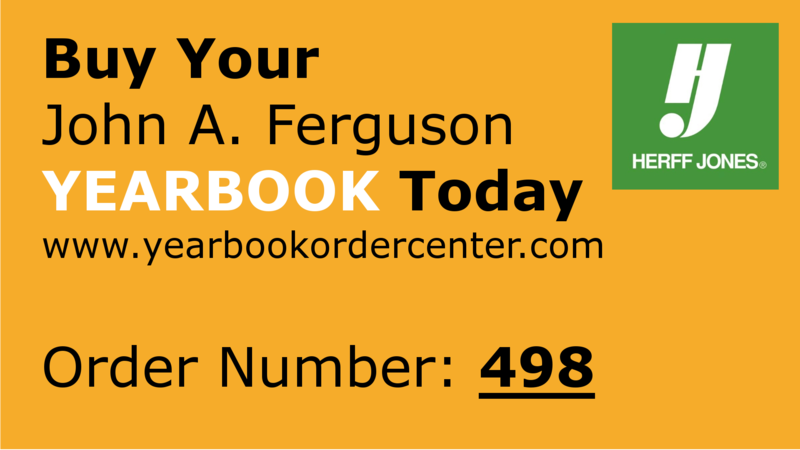 John A. Ferguson welcomed students on August 21st. Teachers, parents, and students walking back to the reality of life and the adrenaline rush that comes with upcoming responsibilities. Not only students were getting ready to come back to school, but the different clubs and staff members. 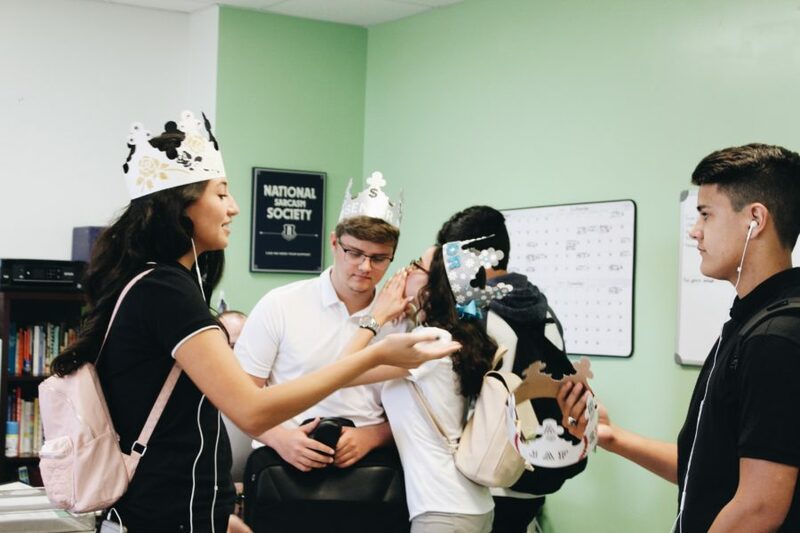 Arranging meetings, organizing and planning events along with advertisement procedures for the new school year were the main idea of these groups. Our school newspaper ʺThe Talonʺ begins the new school year, with a new staff eager to bring you the news of the day. Among laughs, introductions, three truths and one lie games, exchange of information, identification of topics to write, and upcoming deadlines the class flowed as an endless river full of youth. Happiness was smelled in the air and staff members merged into a world that focused on keeping students and teachers informed. Our website was created by our own web designer, who is part of our staff. Every writer has gained experience from previous years of working in our journalism classes and all editors have shown the aptitude necessary to edit articles. The cycle of our job follows a certain pattern, it’s a chain that keeps the order and allows the webpage to be constantly updated. News are essential, and our goal is to give information about certain current topics that relate to the school and its population. Our website offers sections like: news, sports, arts and entertainment, student life, profiles and politics. These different tabs provide unique articles written by Ferguson’s own students, which proves once more the capability of each and every one of them. Different tones and styles of writing are appreciated, no article is similar and all of them have their own purpose towards the audience. Writing is an art and our staff has learned how to be artists to fulfill and achieve the audience’s expectations. Through interviews and questionnaires, we attach the presence of the school spirit in our reports. We invite students, parents, and teachers to be part of this experience by actively being involved with our website updates. It’s important that our job as journalists is appreciated and it would fill us with joy if our readers follow our work.